Instagram Insider Secrets - Build Your Instagram Business You probably have wondered how short videos and images can be used to promote business awareness through Instagram in a bid to enhance customer experience. It is simple. 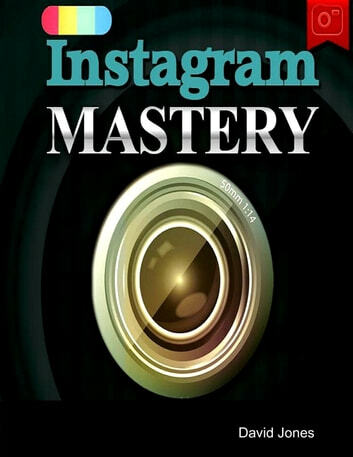 Instagram can be used to promote your business online through a number of ingenious ways that have been developed over time. Here is a list of strategies, tools and practices that can assist you building your Instagram business. It is a proven fact that, just like other social media platforms, Instagram possesses the potential to create awareness among users (followers) about products and brands out there. As a savvy marketer, there are hundreds of ways that Instagram can be tapped into to get the best out of it in terms of product and brand promotion. While on one hand you could use geo location on your tagged Instagram snaps and short videos, you could, on the other hand, adopt a follow-celebrities strategy that could equally promote your profile and product ultimately. Blogging for beginners explained! Follow these step-by-step guidelines to start your first Blog in under an hour!